Whirlpool’s new KitchenAid Smart Display with the Google Assistant is a gadget designed for the actual reality of your kitchen: it’s messy as hell when you cook. The 10-inch display is rated water jet-resistant, so if you accidentally aim your faucet the wrong way, it should be in fine. In theory. 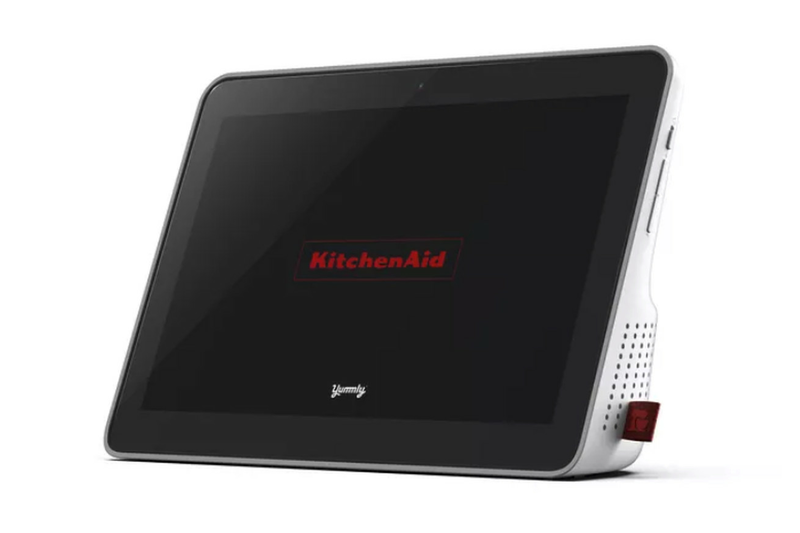 Much like other Google Assistant-powered smart displays, KitchenAid’s model responds to Google Assistant voice commands and you can watch YouTube videos or make calls through the device. It includes cooking recipes from Yummly, one of Whirlpool’s other brands. And just like the Google Home Hub, it can control your other smart home devices. Whirlpool is one of those companies that is trying to play across all of the smart assistant ecosystems….